At Heppner’s, quality is never an accident. 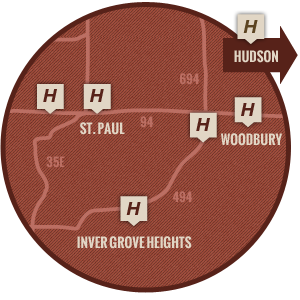 Everything we do is designed to ensure you receive the highest quality repairs and superior customer service. Complete collision repair services – we do it all! No estimate appointments necessary – Just stop in! 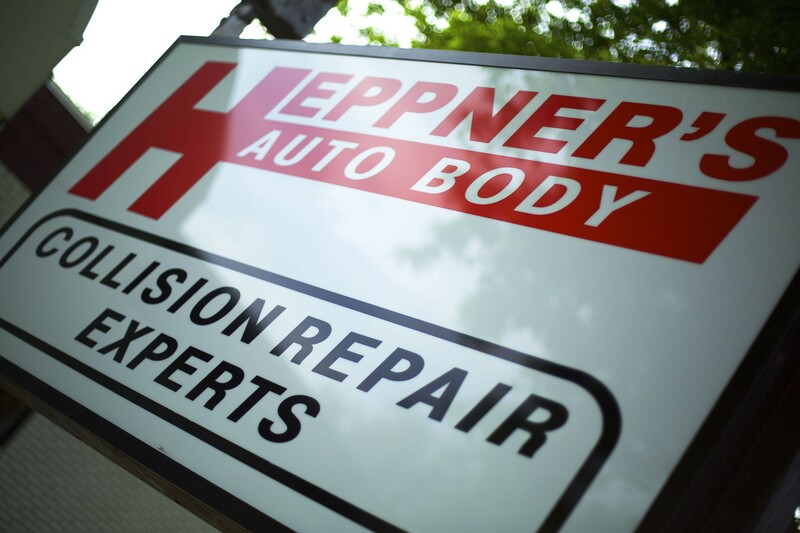 Quality auto body work–guaranteed for 60 years and counting. 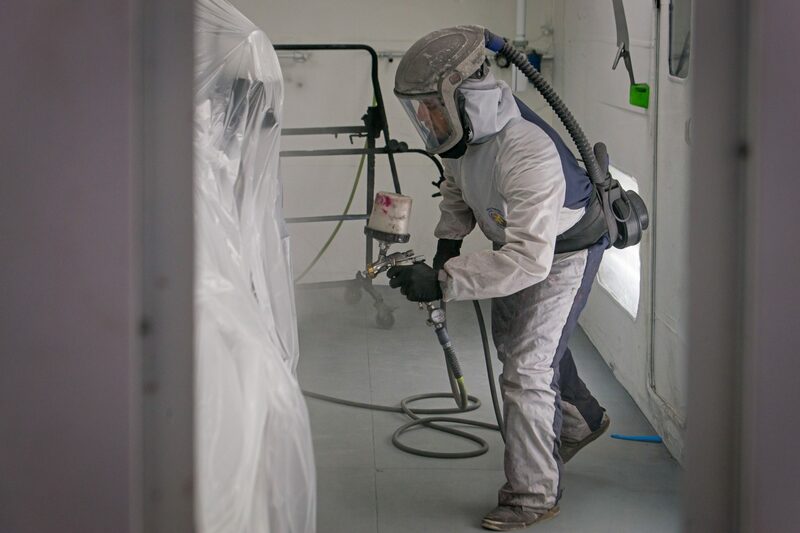 We employ the most qualified, industry-trained body technicians and painters in our shops and put our full trust in their superior workmanship. We provide each customer with a written lifetime warranty, for as long as you own the vehicle.